I’m hoping that there is a decent overlap between readers of BARB’s Viewing Report and devotees of Love Island; I can imagine the Venn diagram. I love a good Venn diagram. If you are still reading on and aren’t in in my sub group don’t worry, I’ll explain. I’m about to get ‘extra’ over BARB. Which in Love Island parlance means I’m pushing things, perhaps taking something too far, by being over-the-top. So, why am I getting ‘extra’? I sit on BARB’s board, so I must declare an interest, but I want to address two points. The first is to reveal just how fundamental BARB data are to a broadcaster/producer like ITV, using Love Island as a case study; and the second is to illustrate how exciting the future is for those of us working in audience data and insight, as we build brands on the back of this strong currency. To explain the importance of BARB to a broadcaster, let’s start with the obvious. You know that BARB data come in overnight; what you may not appreciate is how that early morning email can change the whole temperature of the company and the workload on that day. You get hooked on a rush of endorphins when a show launches with a bang or grows week-on-week; I won’t mention how it feels when a hit misses! Our audience insight process follows the full life of a programme, from development, commission, production and broadcast through to recommission, advertising impact and international distribution. The lifecycle of a programme doesn’t always follow a linear process like this, but we work on every show at some point in its life, even if it is simply measuring how many viewers came to it (which isn’t so simple!). So, how did this research process work on a show like Love Island? At the beginning, our network wanted a new reality show for ITV2, so we held brainstorms to stimulate ideas. We pulled huge stacks of BARB data together, mapping the gaps in the market and sprinkling on qualitative insights from our youth panel. When the decision was made to commission a re-booted Love Island, we tested the brand with our BARB-derived target audience and then fed this insight into the marketing campaign. We also made sure that the press team had all the important facts so they could brief journalists quickly when the ratings started to flood in. We were able to do some of our most effective work when the show was on air, combining minute-by-minute BARB data with insights from our viewer panel and online ITV community, to help our commissioning and production teams tweak aspects of the show, from format and pace to set and presentation. This really helped the show to engage with and grow its audience. At the end of the series, we got together with all key stakeholders to review the performance data in tandem with qualitative insight in order to gauge viewer perceptions and expectations for the next series. Naturally, we did lots of research to ensure we got the maximum value from the show and to prove to our clients the great benefits they received from being associated with the brand and advertising within it. And of course, we wanted to make sure we had the best information to help ITV’s international distribution team sell the format all over the world. Results from BARB data formed the basis of this pitch and helped us to demonstrate how well the format had launched. The other major part of the picture we deliver is the overall programme performance for this and every show. 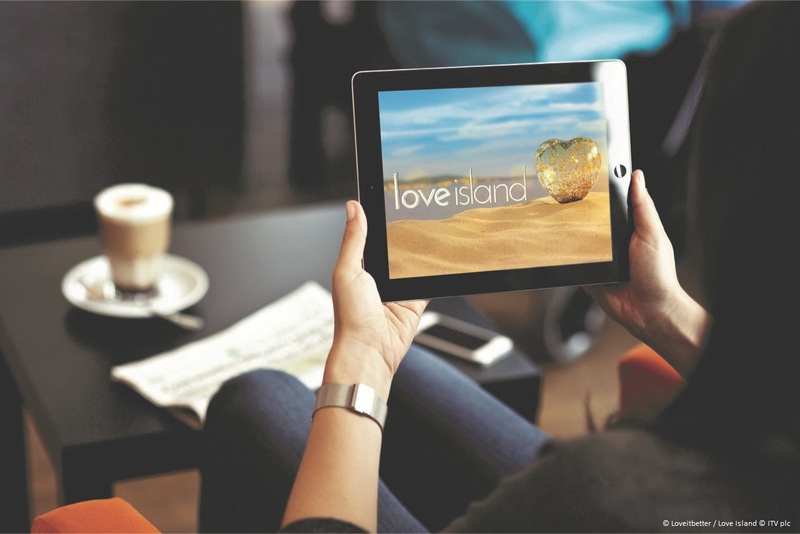 Love Island is one of those unique shows that has high device-based online viewing. In the latest series, live and on-demand viewing via devices added an average of 700k viewers per episode. This means that 22% of all viewing to each episode was through a non-TV device. At present, we combine BARB data with our own ITV Hub statistics to find out how many people watched on all of our platforms. Soon we will have Dovetail in place to make this much easier. Online viewing through the ITV Hub is clearly very important to Love Island, and as we match our registered user data with ITV Hub viewing we can get really granular detail on who is watching online. This is where things get really interesting, as we can start to hyper-target audiences for advertisers and for marketing our new shows. Audiences of all ages are not just embracing new platforms, they are demanding them; the ITV Hub is on 30 platforms and we have over 21 million registered users of the service, as well as 10 million downloads of companion apps for our biggest shows. Broadcasters now have a multitude of opportunities to capture data from interactions with their audience. 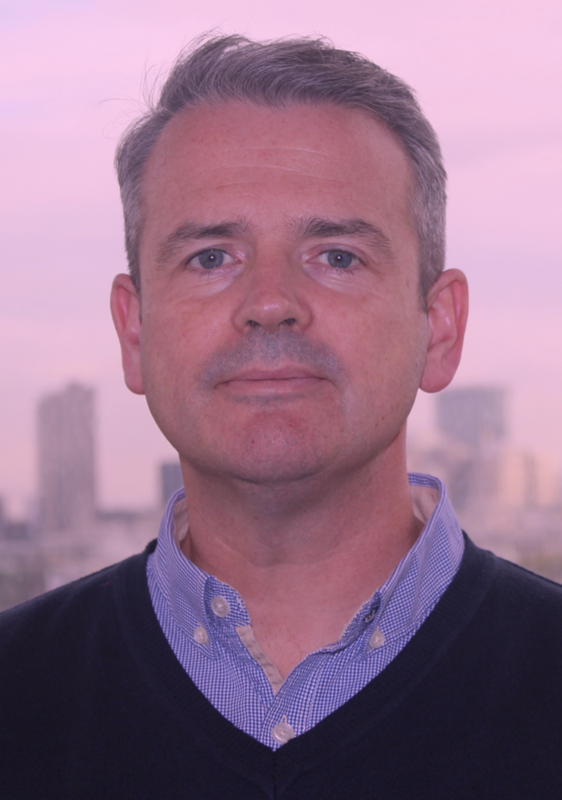 ITV is becoming increasingly data-rich as it moves its shows online, leverages social media, deploys apps and other interactive solutions and explores advanced advertising technology. We clearly have an exciting opportunity to take media research and consumer insight to the next level, enhancing – and potentially even revolutionising – our understanding of audiences and their interactions with messages and brands. For example, understanding the relationship between media exposure and consumer behaviour via data overlays, described as the holy grail of single source with large sample sizes, is now a reality. We will continue to have BARB data at the heart of any of these new opportunities. As in the Love Island case study, the BARB data offer us the springboard to mix and match the appropriate data and insight to create something that amplifies the strengths of all datasets to create a whole bigger than the sum of its parts. My hope is that this goes some way to explaining why it feels odd to anyone working in a broadcaster to hear media experts talking about BARB not being relevant or as important as it once was. I have been in many a meeting or conference when media people say that they don’t believe in it. My response is that it isn’t a belief system, it’s mathematics. If you don’t believe in maths, that’s up to you, but – to use a final bit of Love Island lingo – you may find things a little ‘muggy’ without it!